A strong collection I hope gets a larger readership. I connected with the prose a bit more than the poetry but that is pretty typical with me. 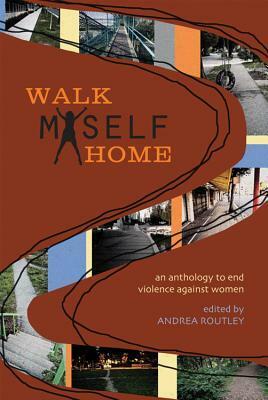 A strong anthology with surprising breadth, from more expected tales of abuse to a story of what it's like sharing the one outhouse with a hundred men at a construction site. Admittedly, I have a poem in here myself. Still, it's a solid collection for a good cause.